The rugged MRD1819G 19-inch tabletop Flat Panel LCD monochrome Monitor is a high quality, Mil-Spec Compliant, FLIR-compatible Display for use in Military applications that need an LCD desktop monitor capable of accepting RS-170 and RS-343 video formats in high-noise environments. The MRD1819G Series is a 19 In Monochrome Military Grade COTS Display designed to operate in rugged environments and also develop with high performance, reliability, and durability in mind. The rugged mechanical and electrical design makes this monitor ideal for operating where Military Rugged Display is required. 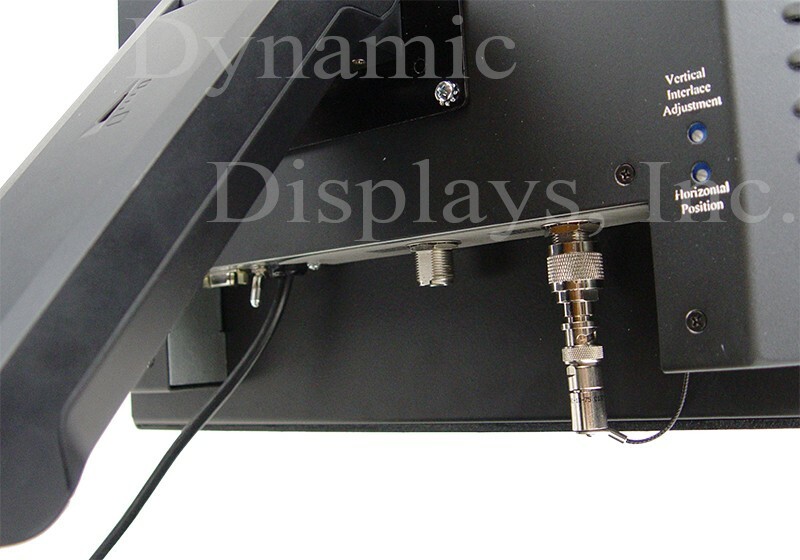 Dynamic Displays' rugged MRD1819G 19-inch tabletop Flat Panel LCD Monitor is a Mil-Spec Compliant Display designed for use in various Military applications that require a high-quality monochrome FLIR-compatible LCD desktop monitor capable of accepting RS-170 and RS-343 video formats in a high-noise environment. If you are looking for a large desktop COTS Military Monitor that can display FLIR - Forward Looking Infrared Imaging Systems, the MRD1819G 19-inch tabletop Military Display is an excellent choice for you. The MRD1819G Series 19 In Monochrome Military Grade COTS Display is designed to operate in rugged environments. It was developed from the ground up with high performance, reliability, and durability in mind. The rugged mechanical and electrical design makes this monitor ideal for operating where Military Rugged Display is required. Features include High Contrast Ratio (1000:1), High Brightness Level (1300 Nits), Wide Operating Temperature Range, Bonded Anti-Reflective Protective Faceplate Glass for Superior Optical Performance and Better Protection on Extreme Environments, STANAG 3350 Video and Monochrome RS-170 Video compatible. 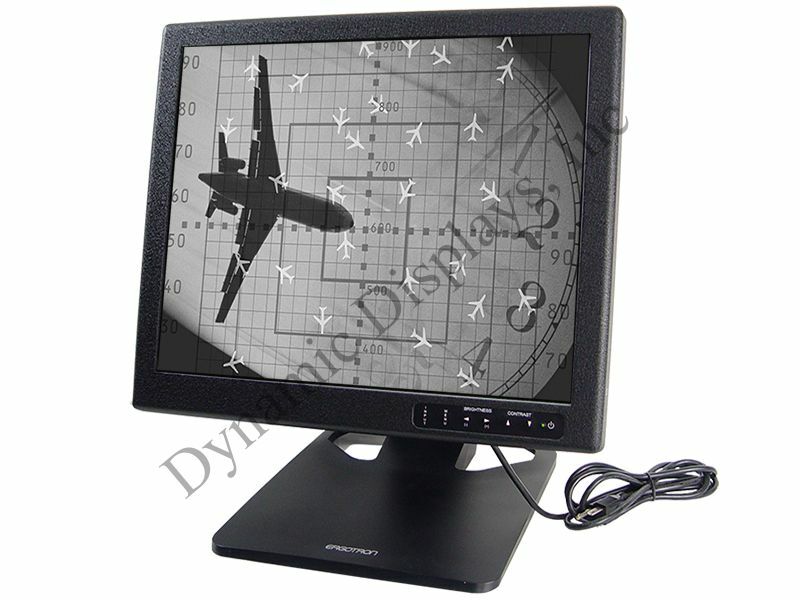 These monitor features make the MRD1819G COTS Military LCD display ideal for applications such as; Air Traffic Control, Airborne, Aviation Display, Ground Mobile, Military Navigation Display Monitor, Ship Board (Submarine and Surface Warship), Shipboard Automation, Stationary Air Defense Systems. 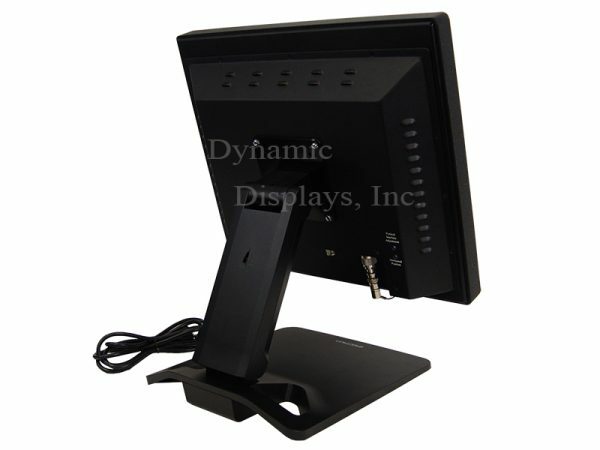 If you need COTS Military Display, Ground Control Station – GCS, Rugged COTS Monochrome Monitor, or just have a general-purpose need for a rugged computer monitor, the MRD1819G series of COTS LCD Monitors is an excellent solution for your rugged display requirements.